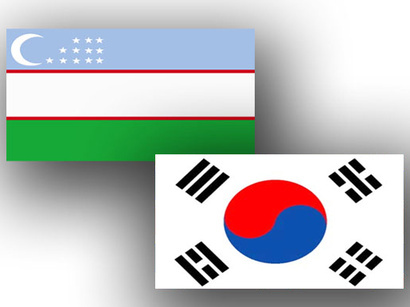 Рђzerbaijan signed an amicable agreement on the вЂњTigerвЂќ vessel affair, the Minister of Economic Development (MED) Farhad Aliyev told about it during a special news conference on 28 July, Trend reports. 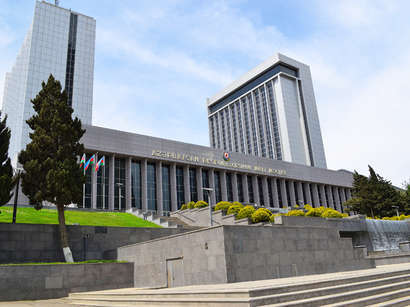 The amicable agreement removes the commitments on payment of $150 million by Azerbaijan under the court decision of the South African Supreme Court. The Minister noted, the agreement put an end to the 10-year court examination on the case. He reminded, that on 26 June 1994, the vessel вЂњTigerвЂќ owned then by the Joint Stock Company (JSC) вЂњSpecialized emergency rescue in the Caspian Sea basinвЂќ (SER) during the towing of the BOS-400 vessel, owned by the Bouygues Offshore company, got into storm on the waters in the vicinity of Cape Town. At the result, the BOS-400 ship ran aground and its rescue was not possible. 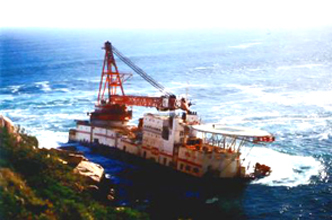 After the incident, the owner of BOS-400, Saipem SA (former Bouygues Offshore) and the vessel insurer applied to the courts of the South-African Republic (SAR) and the United Kingdom, having filed a suit against JSC SER to get reimbursement due to the damage inflicted. In 2000, the plaintiffs managed to call the government of Azerbaijan and the Caspian Shipping Company (CSC) to account. On 26 November 2003, the SAR Supreme Court pronounced a decision against the JSC SER, the government and the CSC, obliging the defendants to pay $120 million, including the cost of the ship, legal expenses, court expenditures and interests. By 1 July 2005, due to the growth of interests, the amount reached $150 million. 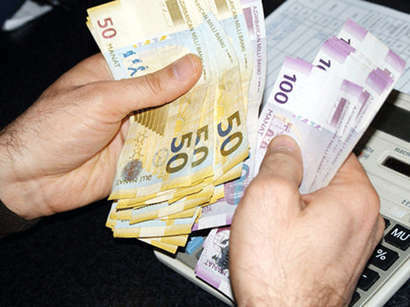 Azerbaijan, for defending its interests, engaged a Vebber Ventzel Boven law firm on 8-14 May 2005, having paid their services of $100,000 from the reserve fund. 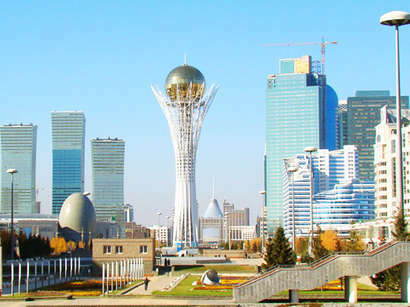 As Aliyev noted, signing of the amicable agreement is of a great importance, as the amount of $150 million is equal to the costs on construction of a small town with the 30,000 residents, 60 buildings of 16 floors, or 10% of the countryвЂ™s budget for 2004. And with all these, the Minister of Economic Development noted, the payment of the law firm services is considerably small, as compared to the amount of the damages. According to the deputy head of the JSC SER Balaga Balayev, there was no such a precedent in the country so far. He also noted, that the вЂњTigerвЂќ vessel was built in 1887 in Poland, however it was not obsolete and met the requirements of its qualification. Its value for the moment of sale was $625,000, moreover, the vesselвЂ™s idle time at the SAR port till 2002 resulted in lowering its price.